Here at Edinburgh Self Storage, we provide the most competitive self storage facilities in Edinburgh and would always prefer you to store your items with us than anywhere else. 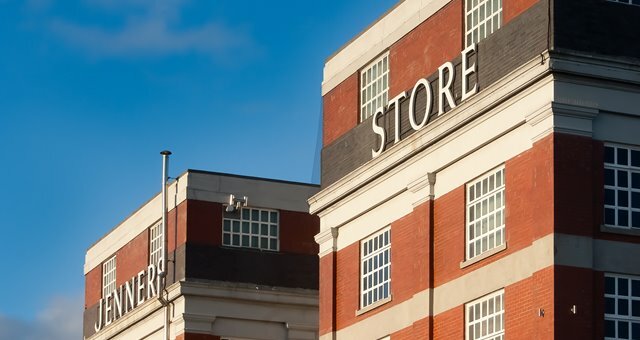 We offer savings of up to 50% off self storage costs when you reserve your unit in advance, so it’s worth getting your self storage booked to take advantage of these savings! Get in touch with one of our self storage experts to book your storage unit – you can enquire online, call or use our online chat facility. 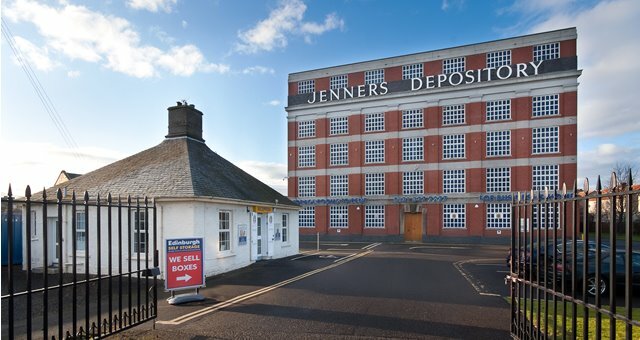 You can even come visit us at The Jenners Depository on Balgreen Road where you can view our showroom to get a better idea of the size of storage unit you might need; we have over 20 different unit sizes to choose from so you only pay for the space you need! We regularly check our self storage prices to ensure we are providing storage rental solutions for our customers that offer the best possible value for money.